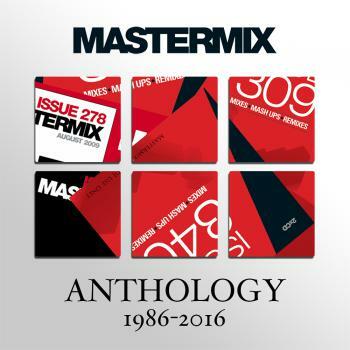 As part of our 30th birthday celebrations, we’ve brought back the popular Mastermix Anthology collection as an exclusive high-quality MP3 Download! We’ve added 20 more of our favourite mixes from across the Issue series and beyond including The Funhouse Party Megamix pt. 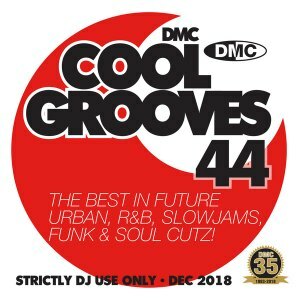 1, Uptown Funked and The Big Fat Party Mix to accompany classics such as Soul Banana and Swing The Mood! You can buy the full album or the individual mixes that you require.